AJ Mihrzad is a fitness entrepreneur who hails from New York. In his early 20s, AJ was what he would describe as a “chubster” – basically a bigger guy. He weighed way more than he wanted, his confidence was at an all time low, and anything he tried just didn’t seem to work for him. That was until he made a life altering decision and stuck to it. 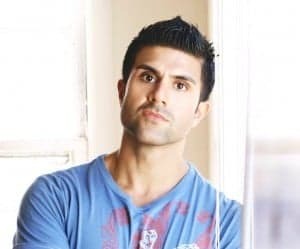 Over a decade later, AJ is the owner of LifeFuelFit.com and has impacted thousands of people around the globe, teaching them how to rapidly lose weight, get in shape and have a more fulfilling life. Today AJ helps struggling Personal Trainers create a full time income from their passion of helping others.